NJOHSP’s Hometown Security program is a collaborative effort to discuss tools and resources that help strengthen the security and resilience of communities across New Jersey. Small businesses and other local organizations engage with federal, state, and local partners to enhance information sharing and build preparedness capabilities. Want to bring Hometown Security to your community? 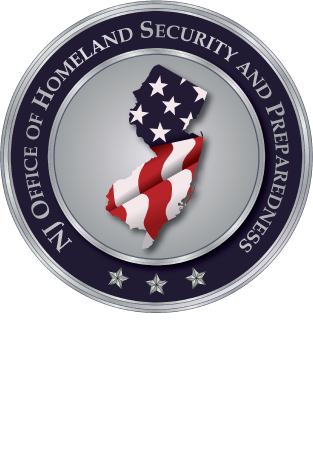 Contact preparedness@njohsp.gov for more information on the above capabilities. Contact training@njohsp.gov for more information about training courses at no cost. Visit njohsp.gov/report to learn more about suspicious activity and the 8 signs of terrorism.